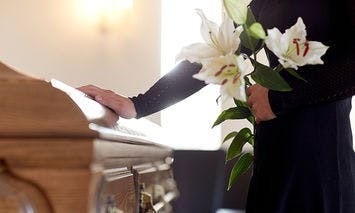 Conklyn's helps to celebrate the life of a loved one with wonderful floral designs. 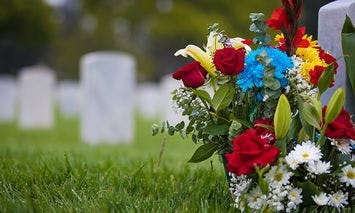 We deliver to every Northern Virginia cemetery every day. Our Pentagon store is only a stones throw away from Arlington National Cemetery.